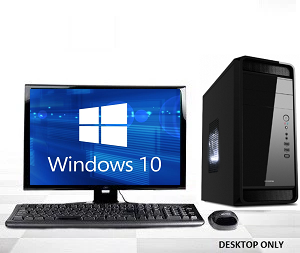 This Budget PC is designed to meet the demands for daily computing similar to the Office PC but utilizes a lower end processor and a smaller hard drive. 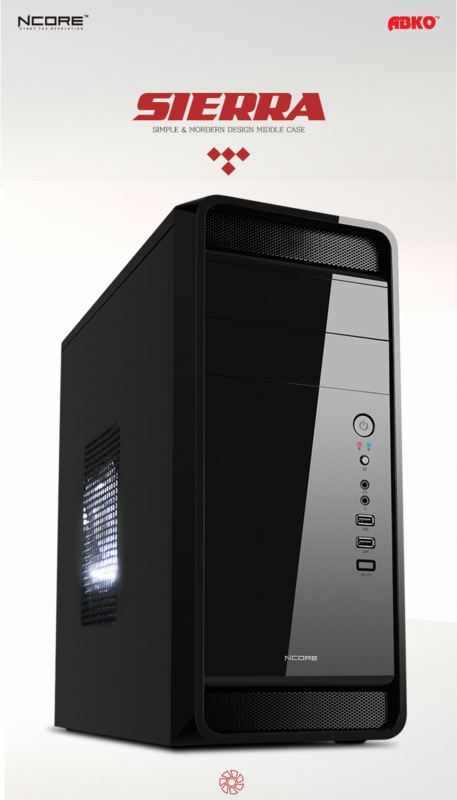 Although this computer is not designed for gaming, it can still multitask with ease for surfing, streaming and word processing. In addition this system comes with an ECS motherboard which has USB 3.0 ports & both DVI or VGA ports for a monitor connection. 500GB Seagate / Toshiba or similar.